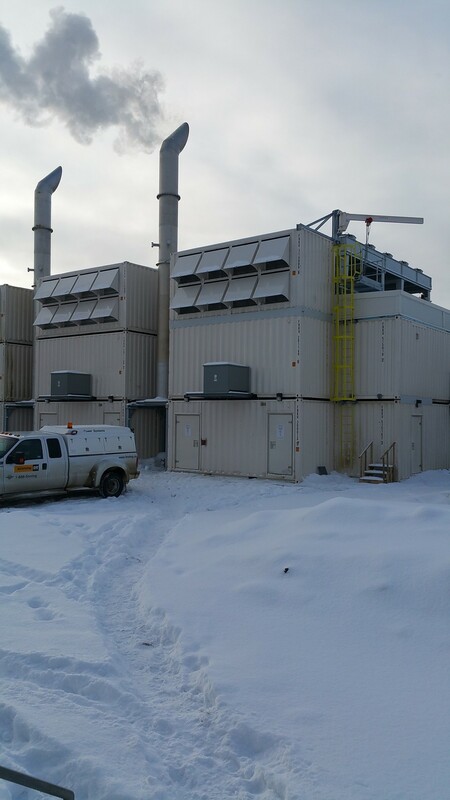 The Peace River Power Centre (PRPC) is Genalta's largest Solution Gas project executed to date. 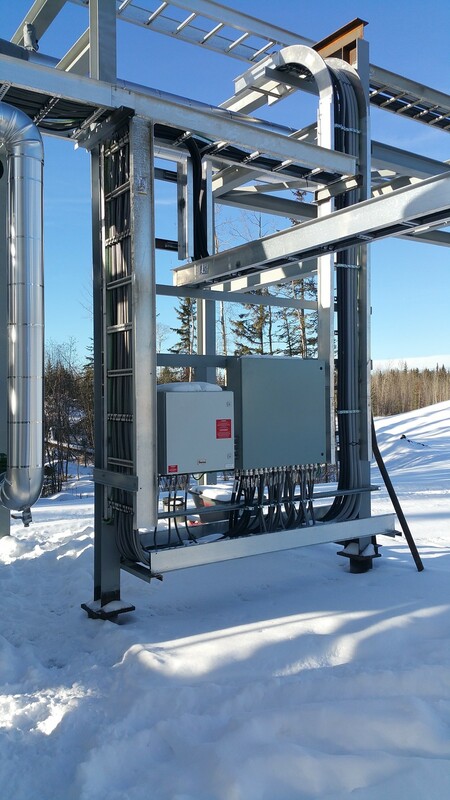 PRPC is a modular built solution that takes solution gas and diverts it from harmful flarestacks to produce clean power for the Peace River region. Genalta undertook this project with two of Alberta's largest oil and gas producers in a effort to create a responsible power generation solution for the region. The facility was fully constructed and operational within only 13 months setting a new company record for Genalta.